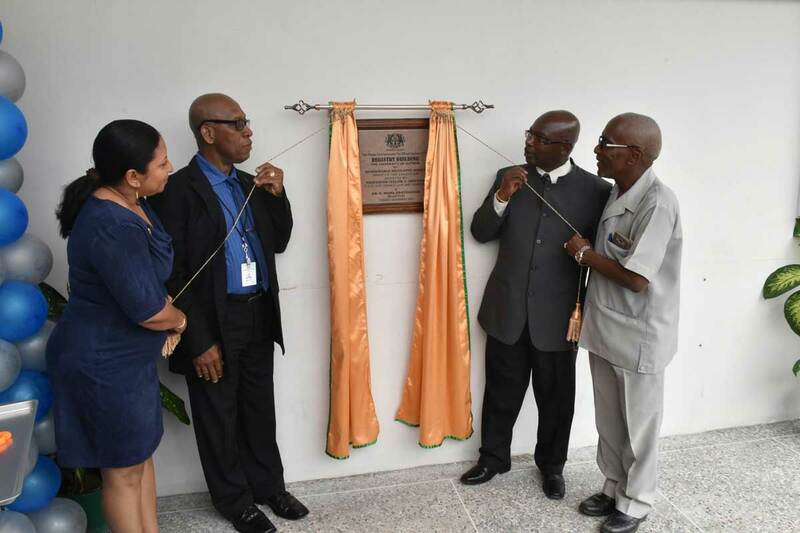 The Committee & Archives unit forms the major pillar for the smooth processing of meetings for policy formulation, governance, academic and budgetary decision making of the University of Guyana. The Unit also handles the safekeeping of all official institutional records of the University. Provide secretarial duties to all Statutory Committees and sub-committees instituted by the Council, Academic Board or the Finance and General Purposes Committee. Ensure that all institutional records are secured for future retrieval. Includes the capacity to select, preserve and make available for administrative or research purposes all Institutional Records of the University. This new dispensation will include archival functions along with the creation of an Electronic Records Management System, policies for retention and discard of records, data entry and indexing manuals.